Sure "content is king", but as a means of experiencing it, the desktop is a mere horseless carriage. 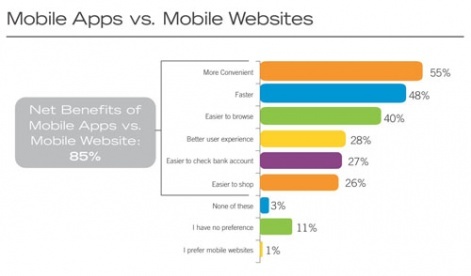 Mobile on the other hand, is like a turbo-charged Porsche with unprecedented reach. Fast-becoming the preferred vehicle for content as evidenced by much of the world where 4G is the norm and the mobile screen is the only screen, mobile has recently surpassed desktop use and has no signs of braking. Savvy developers adapting to a mobile mindset are creating new and exciting opportunities for revenue globally. India, the fastest growing smartphone country in Asia, is poised as the next promising channel for these developers. And with Supersonic's product suite designed for the entire development lifecycle, acquiring global users and monetizing at a scale has never been this easy. India encompasses all the indicators of a true mobile driven economy. This is partly due to socioeconomic policies that make mobile use simply more practical. India encompasses all the indicators of a true mobile driven economy. For one, government subsidies and agendas alleviating the Rupee via mCommerce have dramatically assisted in supplying many of the Indian rural and student population with mobile devices. And as affordable fixed broadband technology fail to reach wider audiences, 3G and 4G connectivity has become the initial internet gateway for much of the population. "We are also seeing an accelerating uptake of 4G connections: these are set to increase from 3% of the global total in 2013 to a quarter by 2020, by which date there will be 2.3 billion 4G connections," says a GSMA report. Furthering mobile penetration, a recent consumer mentality shift in India has created opportunities for domestic smartphone vendors to capture market share and deliver affordable smartphones to the masses more effectively than its competitors. With more than half of its mobile users connecting to the internet, a rate that is growing 300% each year, India is projected to reach 250 million handheld devices by the end of 2015. And considered one of the world's youngest countries with a median age of 27 years old, India's advertising engagement is highly suggestive of what we have experienced with millennials here in the states: very high. In fact, initial tests coordinated by Supersonic and several Indian-based game developers have proven exceptional with higher than market eCPMs across the board. To add some context around India's mobile assimilation, a Mary Meeker study conducted in 2012 surveyed that mobile internet traffic surpassed that of desktop traffic two whole years before the rest of the world. 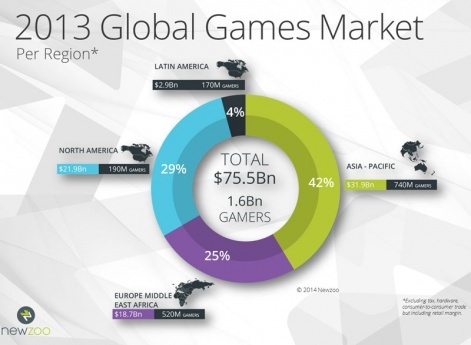 Gaming, like in many other countries, has become a heavy favorite for mobile users in India. Supersonic's experience in the SEA market and gaming vertical reveal a huge explosion of high quality mobile games, lending to a whopping 480% time spent increase for 2014. In addition to time spent, there are roughly 50 million game downloads a month from the Google Play store and iOS store, most of which are free. Building a healthy user base, although important, falls second to monetization in sustaining overall growth. Monetization potential has yet to fully peak as in-app purchases only make up a sliver of overall revenue. With the low credit card penetration and alternative payment mechanisms, getting Indian users to pay for IAP is a deep challenge. Supersonic's ad monetization solution which includes video ads and display offers, successfully cracks this issue, leveraging a Supply-Side-Platform that provides full ad monetization management tools without compromising user experience and engagement. Due to its effectiveness and high eCPMs, video formats are rising in popularity, quickly becoming the monetization answer to many game developers. Getting Indian users to pay for IAP is a deep challenge. Furthermore, video ad revenues project an increase at a CAGR of 19.5% through 2016, indicating a very promising future. But as competition for quality impressions rise and eCPMs begin to plateau, game developers look to more innovative advertising mediums to capture audiences and in turn, brand advertisers. Since the introduction of rewarded video formats (Supersonic's bread and butter), our developer base have experienced record breaking eCPMs. Rewarded video ads are known for its ability to deliver rich video experiences while offering users opt-in access to premium content in a native-like way. For brand advertisers, these formats drive significant post-view engagement with CTRs in the average range of 20-35%. 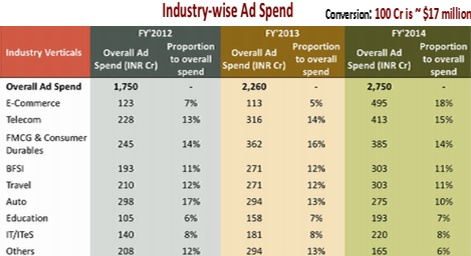 There are other various emerging verticals such as mCommerce that effectively energize mobile ad spend as well. Encouraging developments in digital payments and coupons will be a key attribute in boosting overall consumption and monetization of digital goods. The overarching theme is that mobile apps are the largely preferred channel for content and entertainment as indicated by use globally. Mobile-app-first developers will assure themselves success as we approach the pinnacle crossroad of rising smartphone adoption, and in-app time and ad spend. India's mobile app economy posses untold promise. "India's mobile app economy posses untold promise. Its people are entrepreneurial and roughly half of the 1.25 billion are under 25 in age, representing a very engaged demographic. 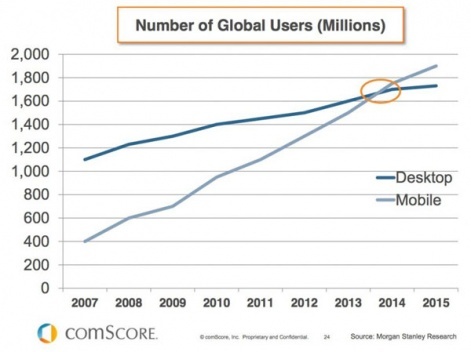 70% of its internet traffic is viewed on mobile - a statistic we are seeing grow quarter after quarter. "Our investment in this market is undoubtedly a long term strategic effort. Supersonic's in-app video ad platform is already experiencing powerful growth in supporting local developers and brands" says Gil Shoham, CEO and Co-Founder at Supersonic. Supersonic's dedication to the SEA market has proven fruitful as countless developers and properties successfully acquire and monetize users in India. By bridging the gaps between the east and west, developers can focus on what really matters: delivering great mobile content and engaging gameplay. 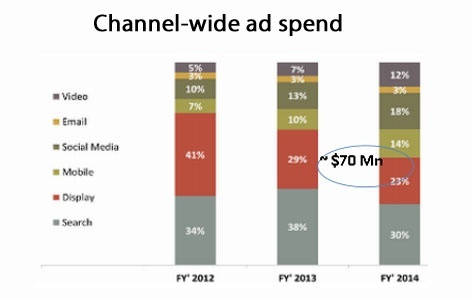 India isn't a future giant in mobile advertising, it's already a giant. Talk to any app developers who monetize their apps in India with good ad networks like Airpush and they'll tell you that there s BIG money to be made there presently and it's only going to get bigger. India shouldn't be looked at as a market worth getting into down the road. The time to strike is now.